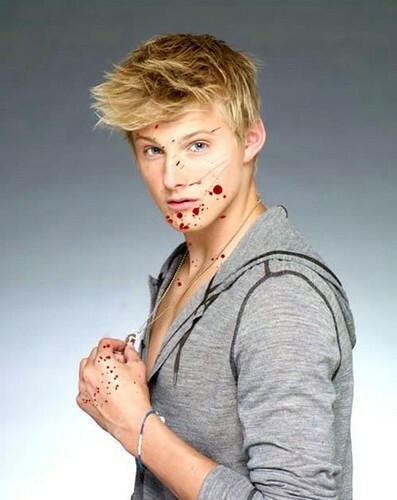 Cato. . Wallpaper and background images in the Hunger Games club tagged: the hunger games cato district 2 alexander ludwig. This Hunger Games fan art contains picha, headshot, and closeup. There might also be wamevaa vizuri mtu, suti, suruali nyayo, pantsuit, mtu wamevaa vizuri, and suti ya suruali.